Have debris from a hurricane, flood, tornado or other disaster? Call us for help! We have the equipment and the man power to get the job done! 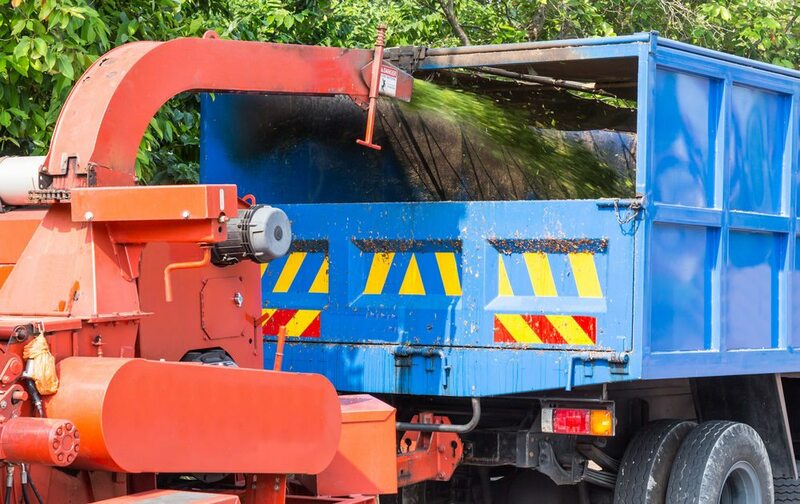 If you are in need of debris removal, we have the right equipment for the task. Whether you are clearing a lot or need to have debris removed that was due to a natural disaster such as a hurricane, tornado, flood or other strong storm, give us a call for a free quote. We proudly serve the Northshore of Lake Pontchartrain including St. Tammany Parish, Washington Parish and Tangipahoa Parish. We also service some of Southern Mississippi. 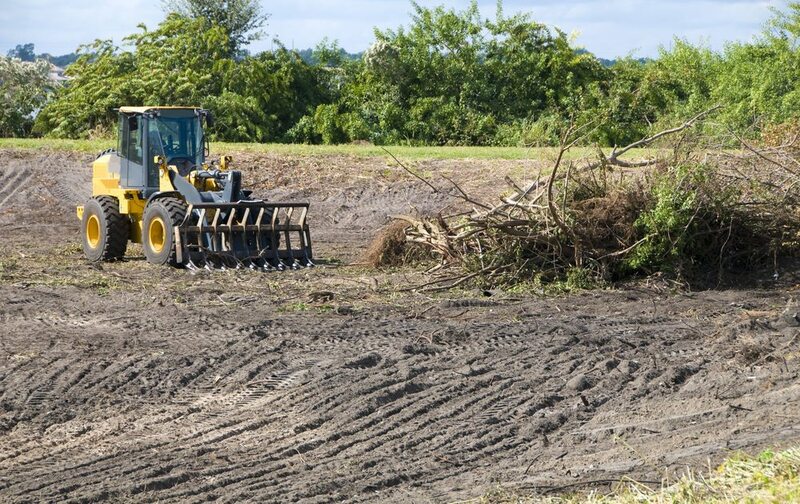 If you are in the need of a professional, licensed and insured debris removal service, contact us at 985-863-7588. 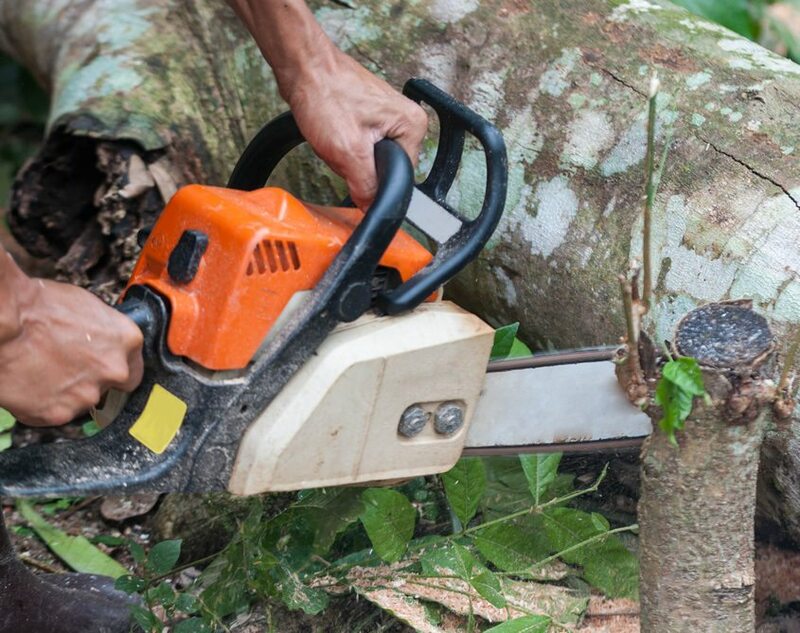 Singletary’s Tree Service have and will accept projects in Pearl River, Slidell, Lacombe, Bush, Talisheek, Bogalusa, Franklinton, Folsom, Covington, Mandeville, Madisonville, Robert, Hammond, Pontchatoula, Amite, and all of the areas in between. We also service Picayune and Kiln, Mississippi areas. Let’s Get Started! Call Today! You can reach us at 985-863-7588. You can also send us a quick message.